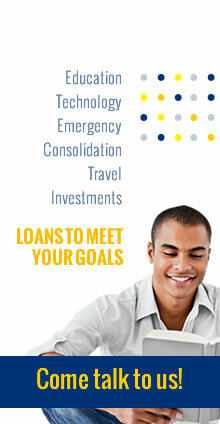 Contact Us - Clico Credit Union. Projecting confidence...inspiring trust. 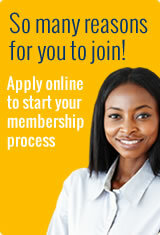 CLICO Credit Union Co-operative Society Limited. #33 Edward Street, Port of Spain, Trinidad .W.I. 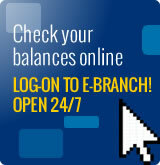 We take time to listen to our shareholders – offline, online, anytime. Submit your feedback, requests or comments and we will get back to you within two working days. Items marked with an asterisk (*) are required.